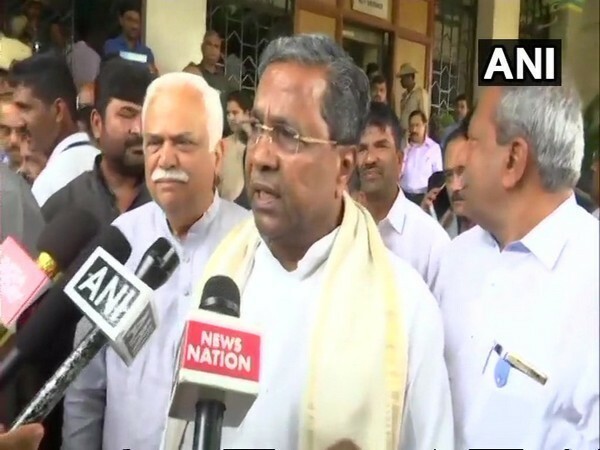 Bengaluru (Karnataka) [India], Mar 22 (ANI): Former Karnataka Chief Minister Siddaramaiah on Friday hit back at state BJP chief BS Yeddyurappa, asserting that no person will accept the allegations levelled against him or her. 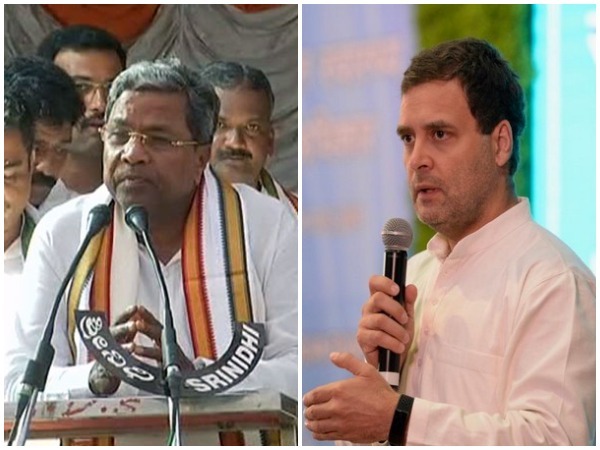 New Delhi [India], March 15 (ANI): Referring to Rahul Gandhi as 'the next prime of India', Former chief minister and Congress leader Siddaramaiah on Friday offered the Congress president to contest from Karnataka. Bengaluru (Karnataka) [India], Mar 4 (ANI): The main objective of Congress-JDS alliance is to reduce the strength of BJP in the Lok Sabha, for which the two parties are working on strategies for the coming General Elections, said alliance leader Danish Ali here on Monday. 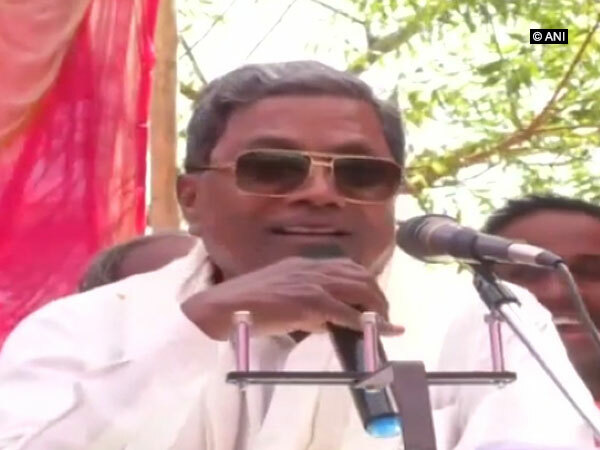 Bengaluru (Karnataka) [India], Mar 4 (ANI): Former Karnataka chief minister Siddaramaiah on Monday hit out at Prime Minister Narendra Modi for his purported political potshot at Congress president Rahul Gandhi while replying to a student's query on dyslexia. 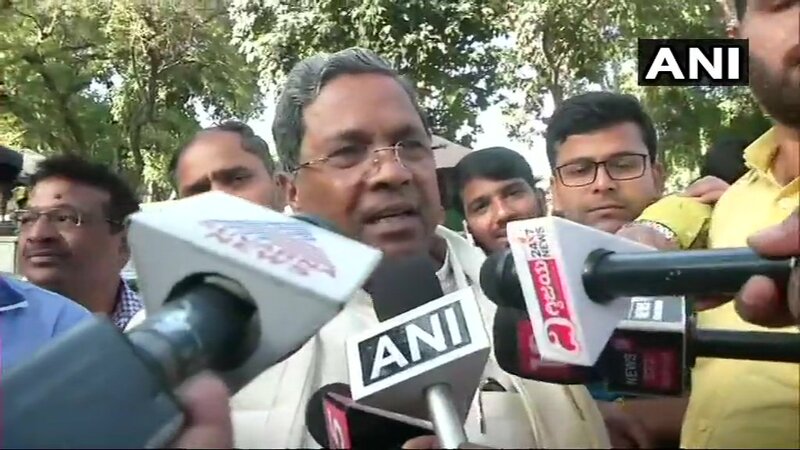 Hubli (Karnataka) [India], Feb 25 (ANI): Former Karnataka chief minister Siddaramaiah on Monday asserted that he did not know in what capacity did Deputy Chief Minister G Paramaeshwara made the statement that he was "denied the chief Minister's post because he was a Dalit"
Bengaluru (Karnataka) [India], Feb 15 (ANI): Dissenting Karnataka Congress MLAs B. Nagendra and Ramesh Jarakiholi met CLP leader Siddaramaiah at his residence here on Friday. 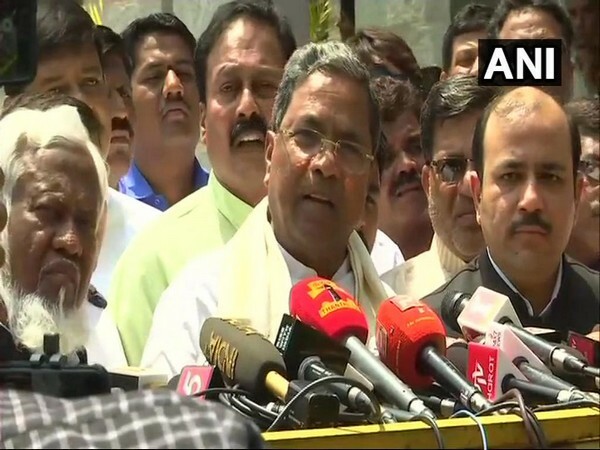 Bengaluru (Karnataka) [India], Feb 13 (ANI): The dissenting Congress MLAs, who have been keeping away from the party activities for the past few days, on Wednesday held Congress leaders responsible for their absence. 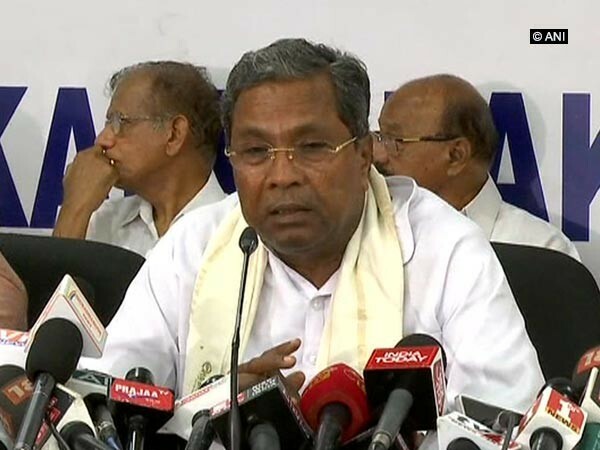 Bengaluru (Karnataka) Feb 8 (ANI): Karnataka former chief minister and Congress leader Siddaramaiah on Friday called for the suspension of four dissenting legislators of the party under the anti-defection law.